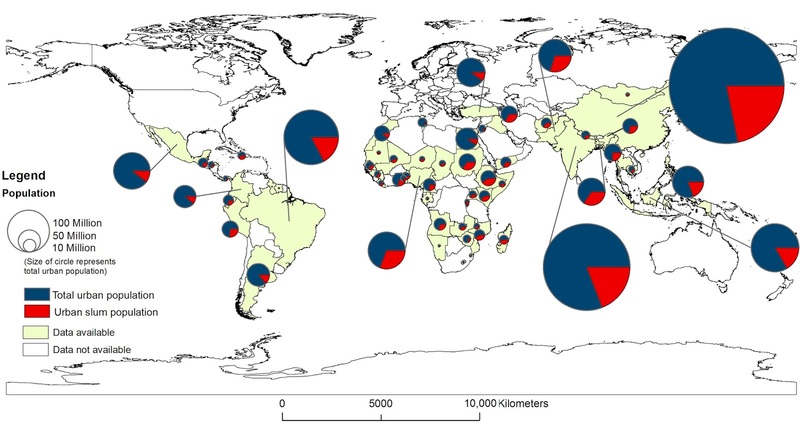 Slums are a global urban challenge, with less developed countries being particularly impacted. 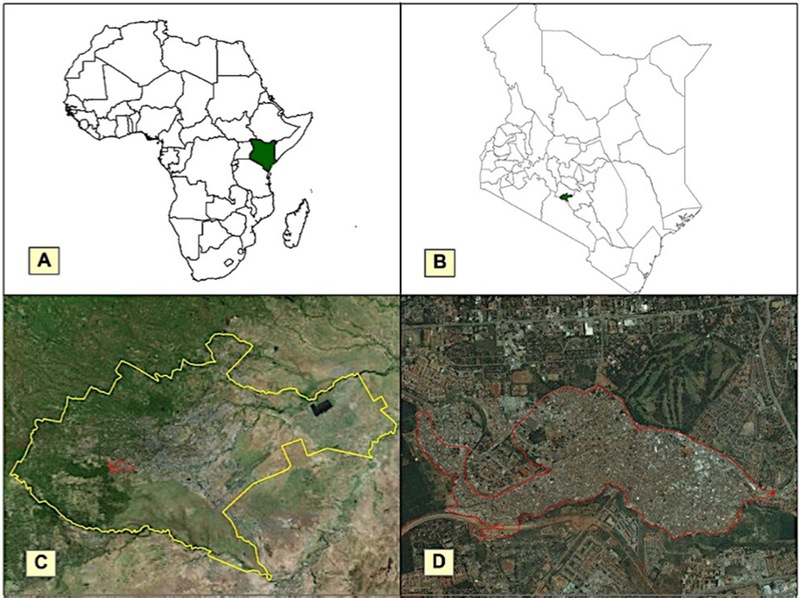 To adequately detect and map them, data is needed on their location, spatial extent and evolution. 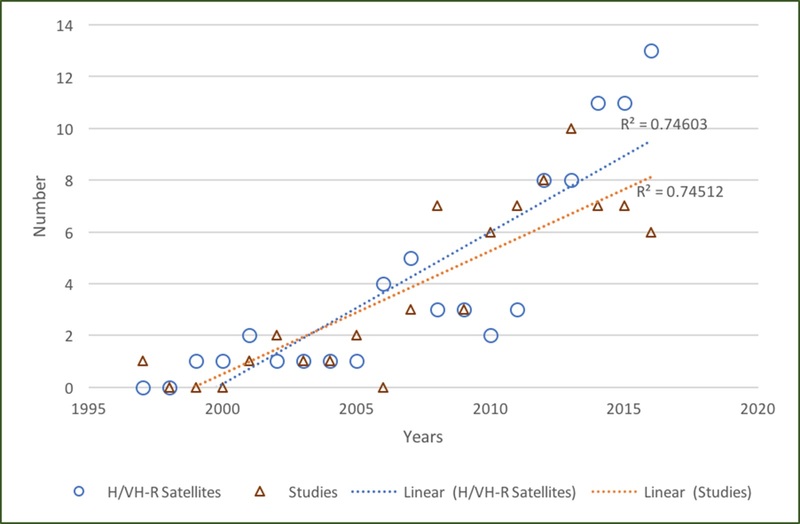 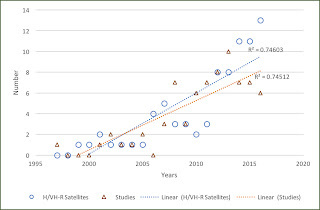 High- and very high-resolution remote sensing imagery has emerged as an important source of data in this regard. 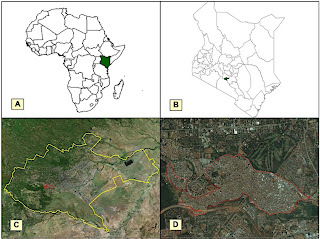 The purpose of this paper is to critically review studies that have used such data to detect and map slums. Our analysis shows that while such studies have been increasing over time, they tend to be concentrated to a few geographical areas and often focus on the use of a single approach (e.g., image texture and object-based image analysis), thus limiting generalizability to understand slums, their population, and evolution within the global context. 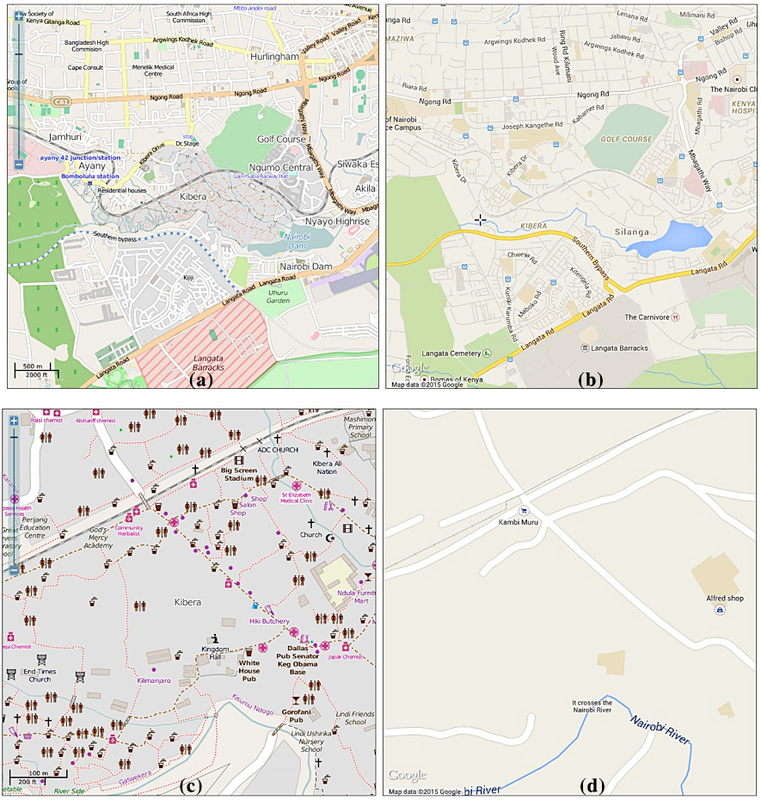 We argue that to develop a more comprehensive framework that can be used to detect and map slums, other emerging sourcing of geospatial data should be considered (e.g., volunteer geographic information) in conjunction with growing trends and advancements in technology (e.g., geosensor networks). 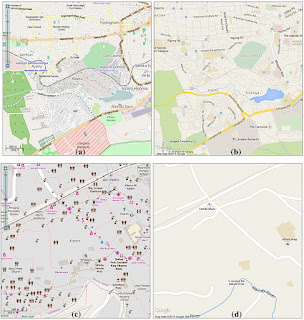 Through such data integration and analysis we can then create a benchmark for determining the most suitable methods for mapping slums in a given locality, thus fostering the creation of new approaches to address this challenge.